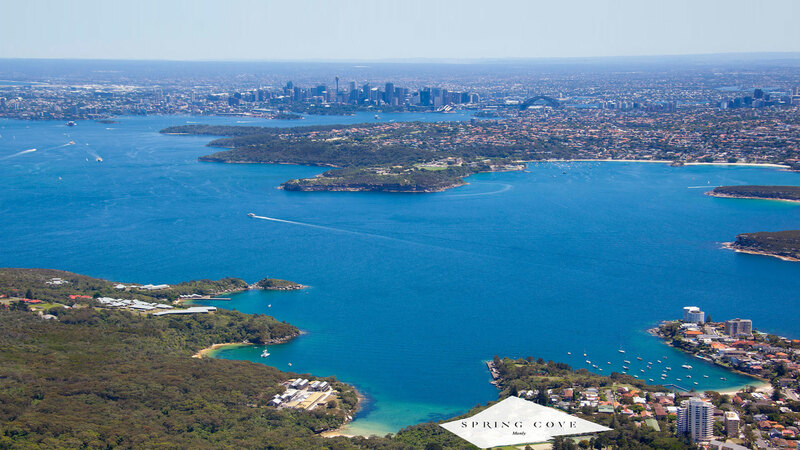 Only moments to the CBD yet a world away from the city clamour, Spring Cove is seamlessly connected to Manly Beach, Sydney and the natural playground that flows all around the Estate. Wander down along the Estate's view-filled paths to secluded Collins Beach below, or across to the magnificent neighbouring National Park. Follow the heritage trails over the headland to Shelly Beach and around to Manly's beachside pleasures. For a stress-free commute, it's a short walk to Manly Wharf along Stuart Street or Osborne Road for a scenic ferry or jet cat ride to city.